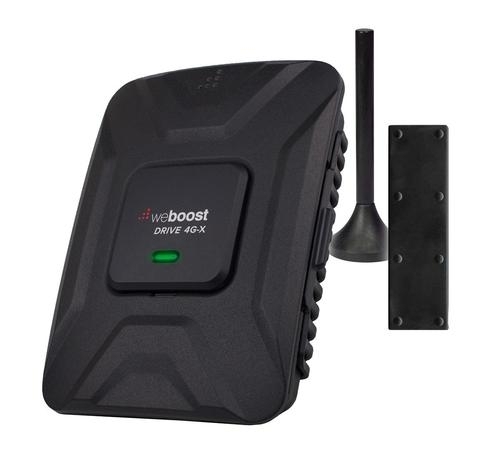 weBoost’s Drive 4G-X features the most powerful in-vehicle booster certified in the US and Canada and three antenna configurations. 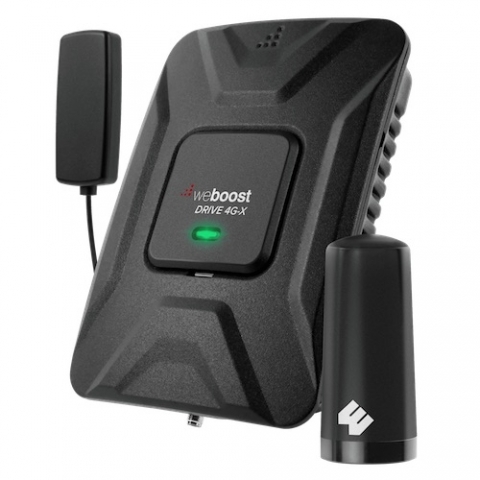 Same professional grade cell signal booster used by first responders throughout North America. 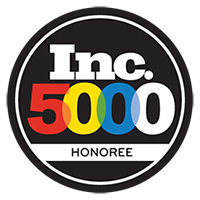 Boosts voice and data with maximum FCC-allowed 50dB system gain. 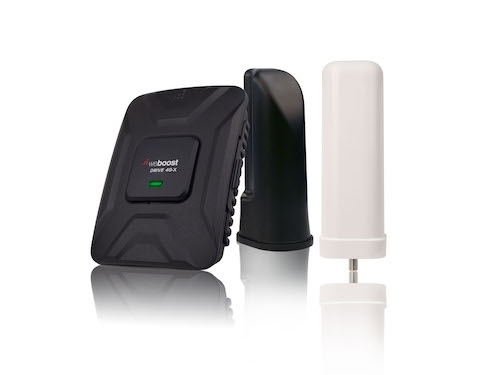 Enhances 4G LTE, as well as 3G and 2G network signals, up to 32x. 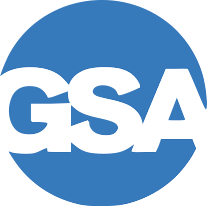 Drivers get fewer lost connections and dead zones, better audio quality, faster data uploads and downloads.